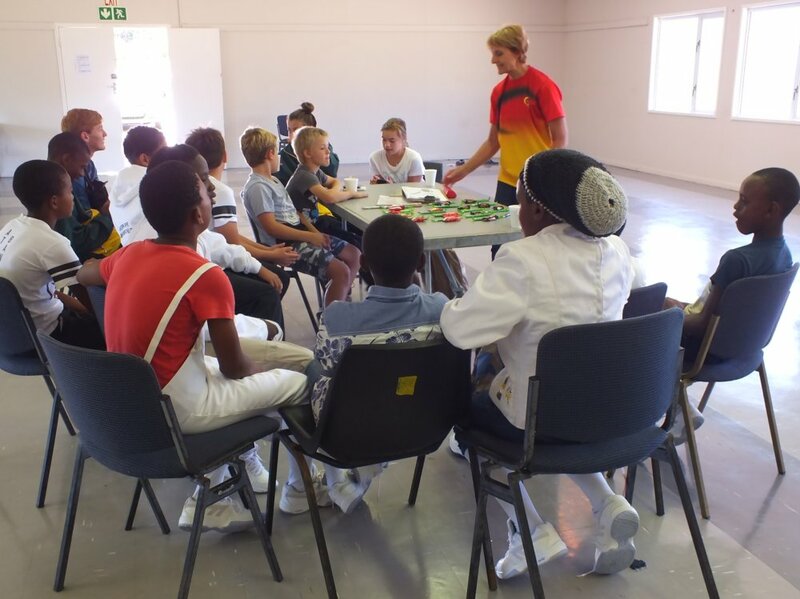 Together with Ingubo we traveled to Port Elizabeth for a fencing competition and the Annual General meeting of the Eastern Cape Fencing Association. 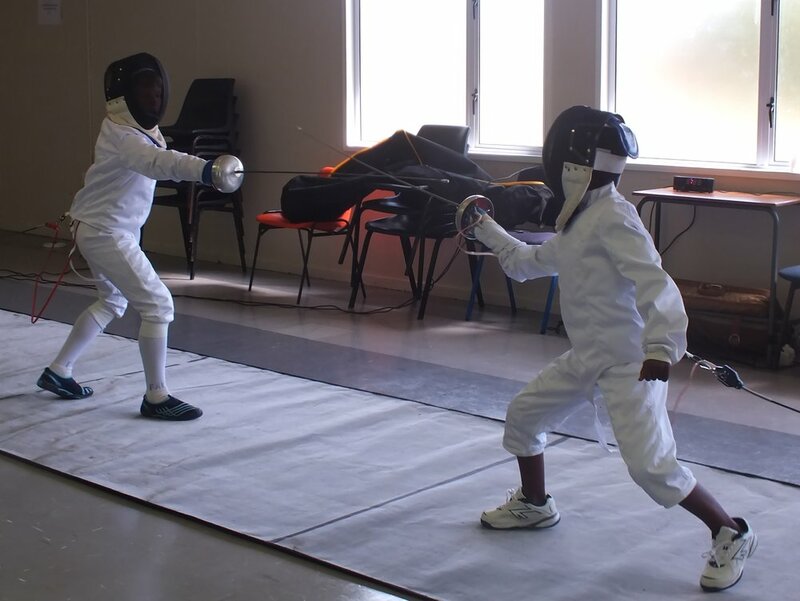 Thulani Ngogela was our strongest fencer. He won his age group with a large margin. 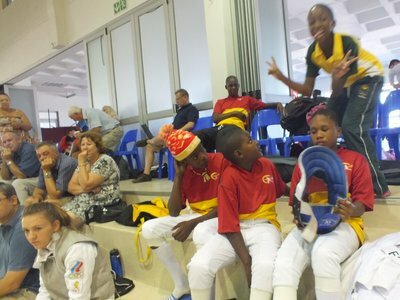 Nemato fencers participated in a training competition in Port Elizabeth. Our fencers are doing very well against the fencers from PE who have better coaches than us. 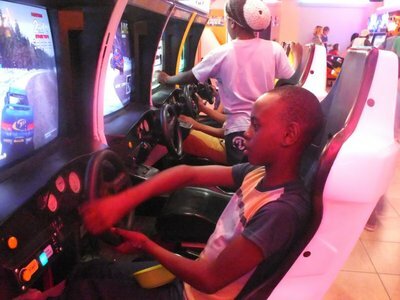 Athule Nikelo won at the Under 11s, Owethu Nqowana was second and Anoxolo Salaze third at the Under 13s, Thulani Ngogela second and Mandlakhe Nikelo third at the Uder 17s. After the competition we had some fun at the Boardwalk. Four Nemato fencers qualified for the National Junior Championships in Cape Town. On the way up we spent time at the Bay West Mall in Port Elizabeth and the Science and Technology Centre in Uitenhage. 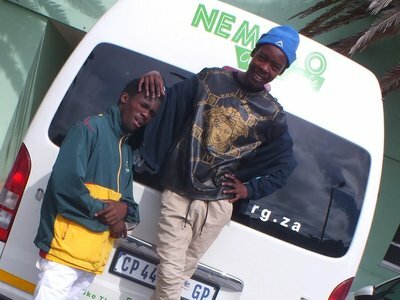 We slept over in Wilderness, before driving through to Cape Town. 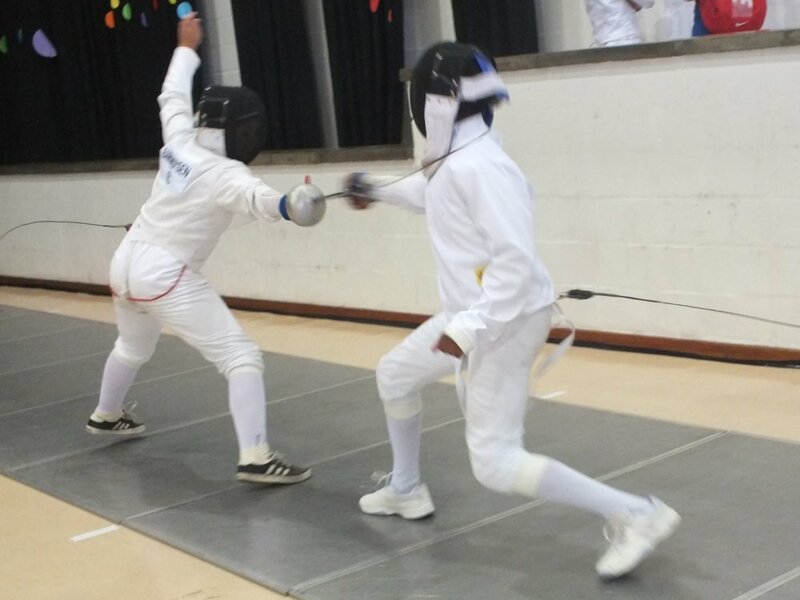 On Saturday we did some nice fencing, with one of our guys making the finals. For sun set we went to Signal Hill. It was completely blocked by cars, but nobody bothered, it was a happy chaos, with nice evening views over Cape Town and the ocean. The competition was over two days, but unfortunately our guys didn't want to sleep on Saturday night, so we cut the trip short and drove back that night.